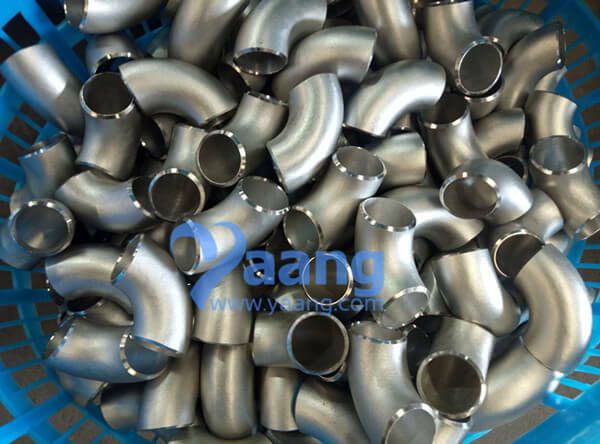 Alloy 600 can be both hot formed and cold formed using typical processes. Hot working should be performed between 1600°F and 2250°F avoiding any work between1200-1600°F because the ductility decreases in this temperature range. Welding Alloy 600 can be achieved via shielded metal-arc welding, TIG, and MIG. 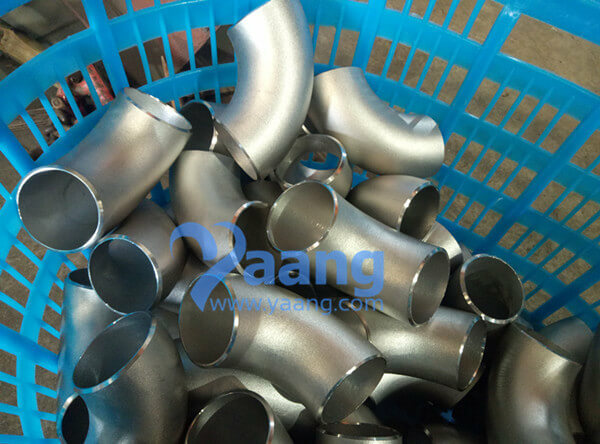 China SMLS Elbow Manufacturer Yaang supplies ASME B16.9 ASTM B366 Alloy 600 90 Degree LR Elbow, 2-1/2 Inch, SCH10S. In what forms is Monel 600 Available? What are the characteristics of Monel 600? In what applications is Monel 400 used?